Our highest quality Bibles in terms of craftsmanship and quality are the premium leather calfskin and goatskin Bibles, common to Schuyler, Cambridge and Allan. The prices of these Bibles are substantially higher than other Bibles. The higher prices are associated with their superior materials, labor intensive binding techniques, small batch production, opaque Bible paper, and individual hand craftsmanship. A substantial amount of edge-lined binding is actually performed by hand. The bindings are sewn, instead of glued. 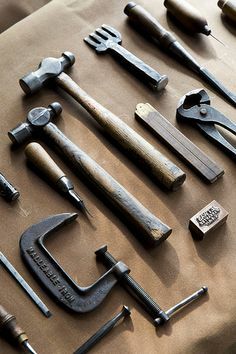 The leather is actual grain leather, not leather that has been pressed into a mold. Red dye is manually sprayed onto pages (when the book block is in a clamp) so the gold edges retain their gloss. Gold foil is actually melted onto the pages. In sum, you are purchasing an individually crafted work of art, not an assembly line mold. 99% of books and Bibles come out of a machine that requires little or no labor or expertise and can therefore be purchased for a comparative bargain. Since each premium leather Bible is individually crafted, they also have individual variations or character. Each Bible is therefore unique. Stitching can vary (a lot of which has been done by hand), red dye lines vary, gold luster varies, color and texture of leather and paper may vary-guaranteeing, in essence that your Bible is unique and individually crafted. Your goatskin or calfskin Bible is a unique work of art. There will be none other exactly similar. Let us provide a common example. Every now and then a customer will contact us and report the existence of an alleged blemish on the Bible’s leather cover. The blemish usually amounts to an irregular line or circle, which doesn’t follow the grain. Answer: Natural Grain Goatskin (and some calfskins) is the only leather binding which is not pressed into a mold. All other Bibles are molded under heat and pressure to produce a uniform grain (like a waffle iron). With a natural grain Bible what you have on your Bible is the actual hide of the goat that was wandering the hills of Nigeria or India (goats in colder climates cannot be used because of their relatively thicker hide). If the goat rubbed against barbed wire or was bitten by a wasp or asp-these are retained on the leather. These alleged blemishes actually attest to the authenticity of the natural leather in question. Individually crafted Bibles are not perfect. The added expense associated with the binding and individual craftsmanship does not translate into perfection. This is an unrealistic expectation. Not every page will be 100% uniform. Margins can vary by a millimeter or two. Pages may be smoother or slightly more opaque. Ink intensity can vary. Slight page creases may exist. Gold embossing on natural grain leather will not be as sharp as if were done on a synthetic cover. With most Bibles having about 1600 pages, you can expect a few variations along the way. These differences testify to each Bible’s unique character and the fact that humans measured and cut the leather. There are of course rare occasions, when we do have a certain defect: ex. a loose page, a tear in binding, smeared ink etc.- and in these cases we want to replace the defect as soon as is convenient. 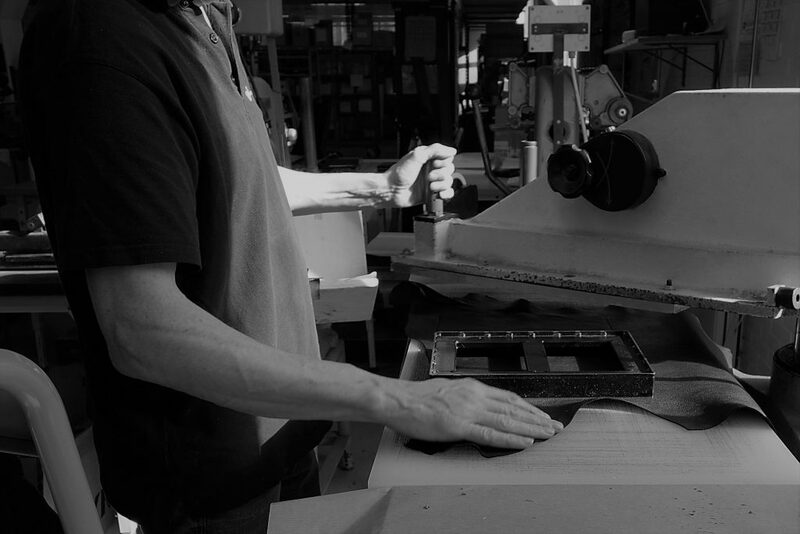 In sum, our premium Bibles are individually crafted. They make use of rare old school binding techniques and the best materials. They have the highest quality standards and controls. They will never, however, attain the mark of symmetrical perfection. Expect to purchase a high quality Bible-don’t expect a perfect one. The only thing we can guarantee to be perfect is the Word itself!